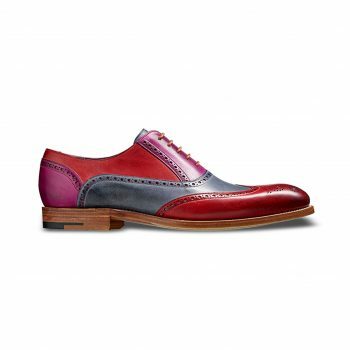 Barker shoes have been an English tradition for over 135 years. Only the most carefully selected leathers are used and the uppers are shaped on the last by hand. Many other traditional shoemaking methods are still employed including slow natural drying and polishing. 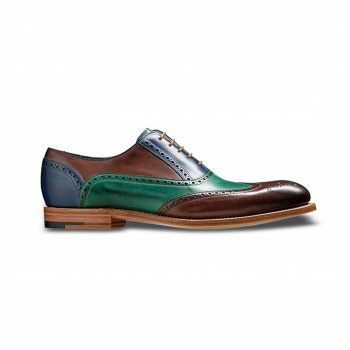 This is why Barker English shoes have a unique quality that no machine can ever match. The Made-To-Order goes even further to personalise each footwear for our special clients.